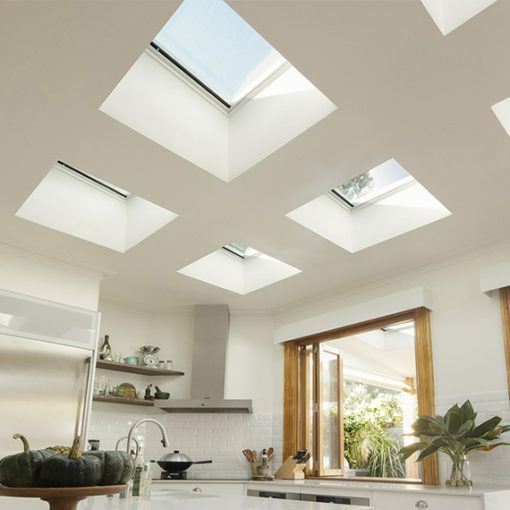 Make the choice between a solar powered or electric! The new VSS Solar Powered Skylight features a solar panel that captures daylight to recharge a concealed battery. 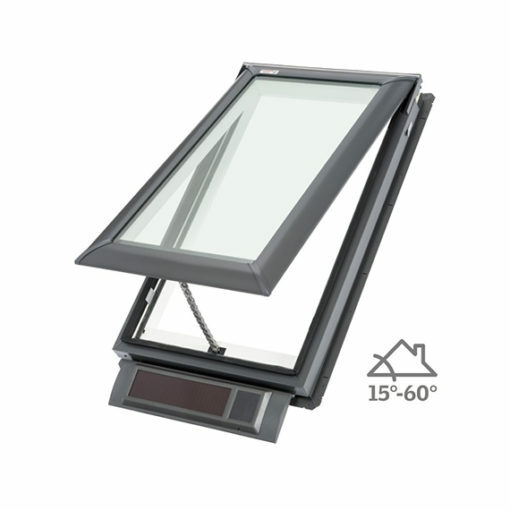 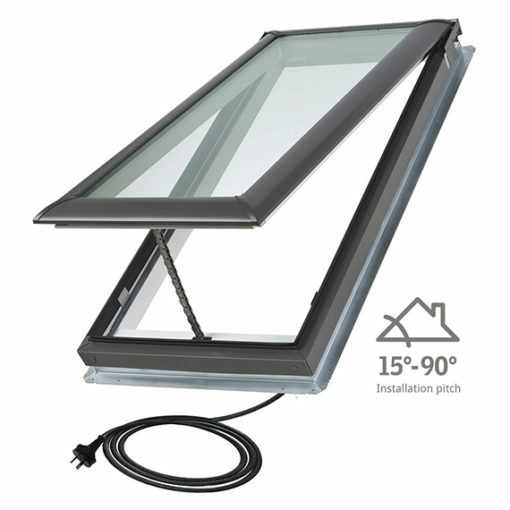 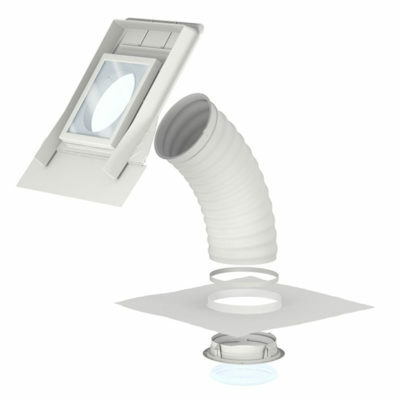 The VSE Electric Opening Skylight offers the comfort and energy savings of free Daylight and Fresh Air. 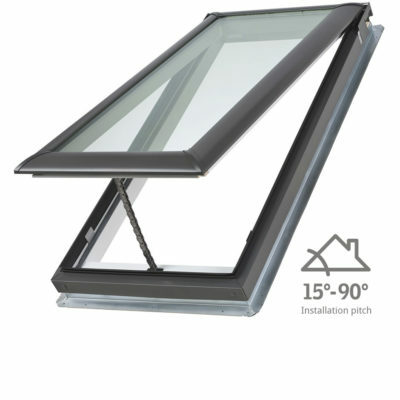 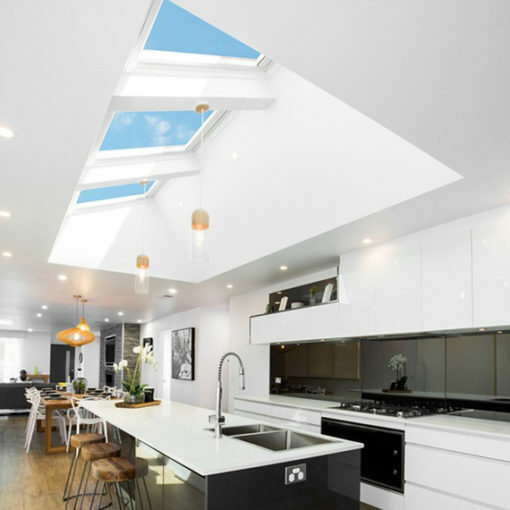 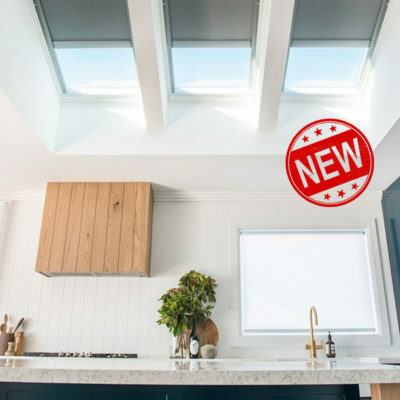 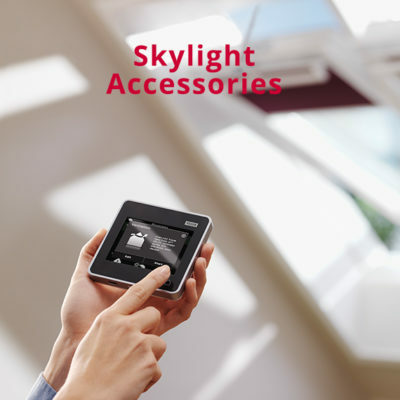 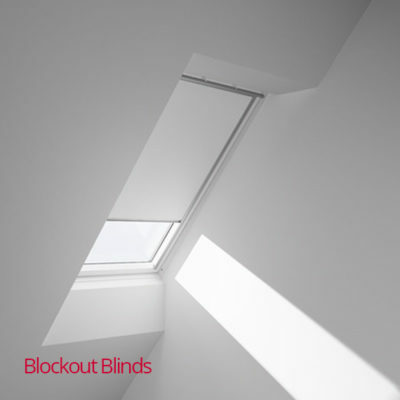 They both come standard with High-Performance Double Glazing and the added convenience of remote control and built-in rain sensors making these the ultimate Skylight solution.